I know so little about Japan that it’s slightly embarrassing. I’ve just had a meeting with a guy who told me about a super amazing museum (home to one installation) on a Japanese island. 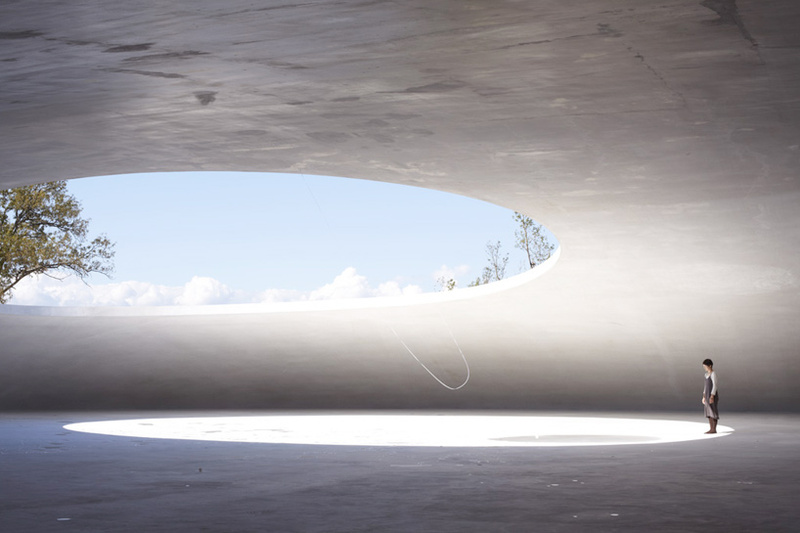 The Teshima Art Museum combines the creative visions of artist Rei Naito and architect Ryue Nishizawa… it looks, and sounds sensational! Check out the Benesse House Museum on Naoshima, where he stayed the night. W-o-w!